The Microsoft Surface Pro 3 is a 12-inch tablet device from Microsoft. The Surface Pro 3 is the latest in Microsoft’s lineup of Surface tablets. The Microsoft Pro 3 runs on Windows 8.1 Pro. The Surface Pro 3 is a very expensive tablet device with a starting price of $799. It is highly recommended that you purchase a good case/cover for your Microsoft Surface Pro 3 to protect it from drops, bumps and scratches. 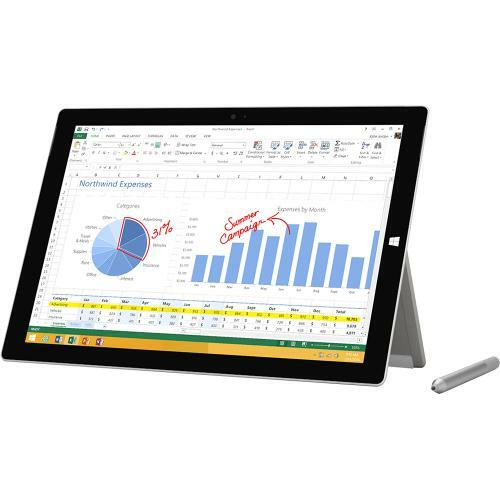 Listed below are the top 10 best Microsoft Surface Pro 3 cases and covers. 1. 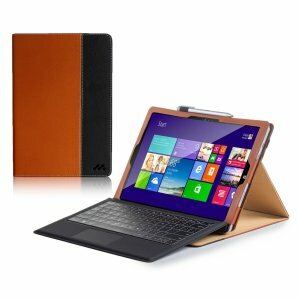 Manvex Leather Case for the Microsoft Surface Pro 3 Tablet: The Manvex Leather Case for the Microsoft Surface Pro 3 Tablet looks great with its dual-tone. The case also serves as a stand and offers wide range of viewing angles. 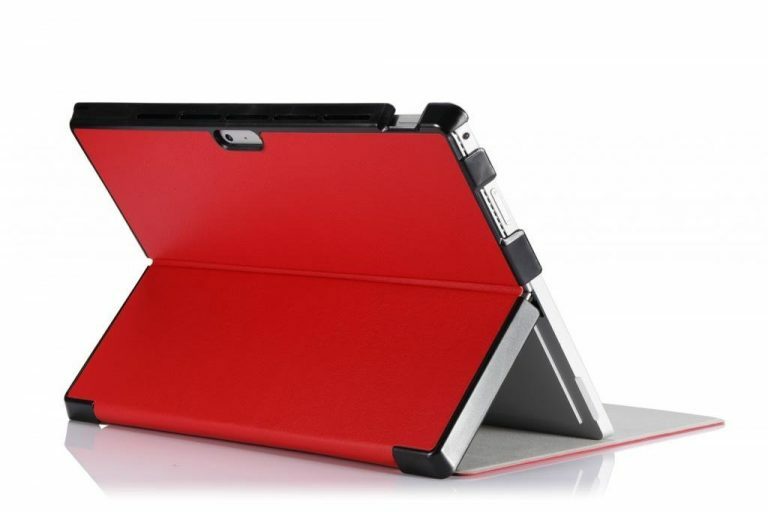 The Manvex Leather Case for the Microsoft Surface Pro 3 Tablet is available in 5 different colors. 2. Deluxe Lizard-Textured Padfolio for Microsoft Surface Pro 3: The Deluxe Lizard-Textured Padfolio is one of the best cover you can get for the Microsoft Surface Pro 3 if you are a business user. The Deluxe Lizard-Textured Padfolio has lots of storage spaces to carry all your stuff along with the Surface Pro 3. 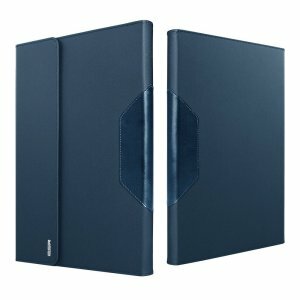 The Deluxe Lizard-Textured Padfolio for Microsoft Surface Pro 3 has pockets for an A4 size notebook, documents, 11-inch laptop, cellphone, business cards, accessories etc. 3. Cady Messenger Cube Leatherette Bag Case for Microsoft Surface Pro 3: The Cady Messenger Cube Leatherette Bag Case for Microsoft Surface Pro 3 is a carrying case for the Surface Pro 3. The exterior of this Surface Pro 3 case is water resistant and scratch resistant. 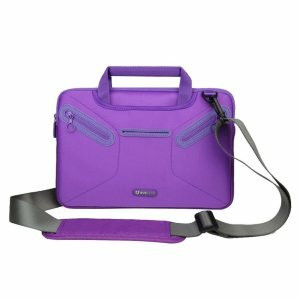 The Cady Messenger Cube Leatherette Bag Case is equipped with a shoulder strap for your convenience and has Velcro elastic straps to hold your Surface Pro 3 in place. 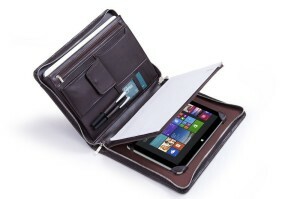 The Cady Messenger Cube Leatherette Bag Case for Microsoft Surface Pro 3 is available in 5 attractive colors. 4. ESR Microsoft Surface Pro 3 Tablet Folio Case: The ESR Microsoft Surface Pro 3 Tablet Folio Case provides protection to the Surface Pro 3 at every angle. The folio case also provides multiple viewing angles for your comfort. The ESR Microsoft Surface Pro 3 Tablet Folio Case is available in black and blue colors. 5. 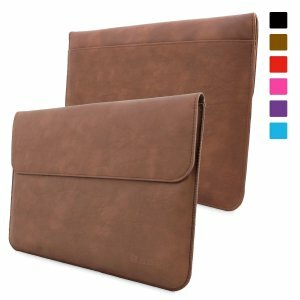 Snugg Microsoft Surface Pro 3 Leather Wallet Case: If you need a wallet case for your Microsoft Surface Pro 3, the Snugg Microsoft Surface Pro 3 Leather Wallet Case is an ideal choice. 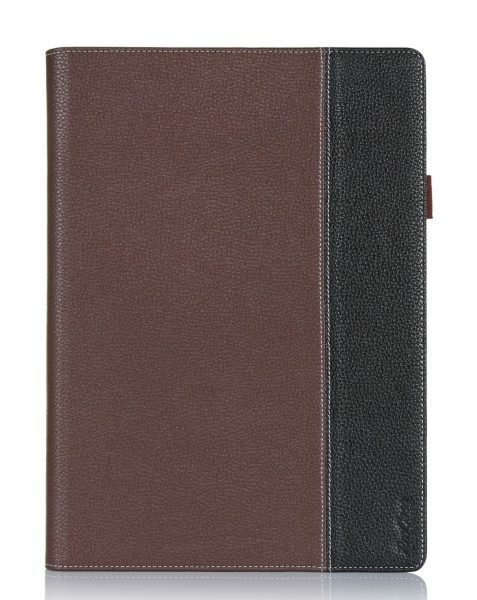 The Snugg Microsoft Surface Pro 3 Leather Wallet Case has card slots for your bank cards and business cards. It also has large pockets for your notes and documents. The Snugg Microsoft Surface Pro 3 Leather Wallet Case is available in 7 colors. 6. 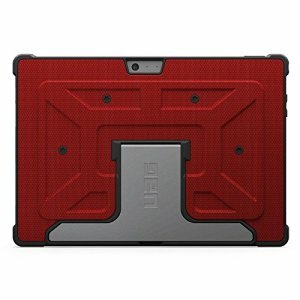 Urban Armor Gear Case for Microsoft Surface Pro 3: The Urban Armor Gear Case for Microsoft Surface Pro 3 is a very tough case that offers very good protection to the Surface Pro 3. The Urban Armor Gear Case is also equipped with 5 position adjustable aluminum stand. The case is available in 2 colors. 7. ProCase Premium Folio Cover Case for Microsoft Surface Pro 3: The ProCase Premium Folio Cover Case for Microsoft Surface Pro 3 is similar to the Manvex Leather Case for the Microsoft Surface Pro 3 Tablet and comes in dual-tone. The folio case cover is available in 3 colors. 8. MoKo Microsoft Surface Pro 3 Case: The MoKo Microsoft Surface Pro 3 Case is ultra slim and lightweight. This smart shell case cover is available in a large number of colors. 9. 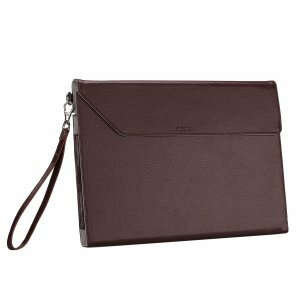 Evecase Messenger Case Tote Bag for Microsoft Surface Pro 3: The Microsoft Surface Pro 3 is a fairly large tablet device. So, if you need a laptop style messenger bag, the Evecase Messenger Case Tote Bag for Microsoft Surface Pro 3 is a good choice. 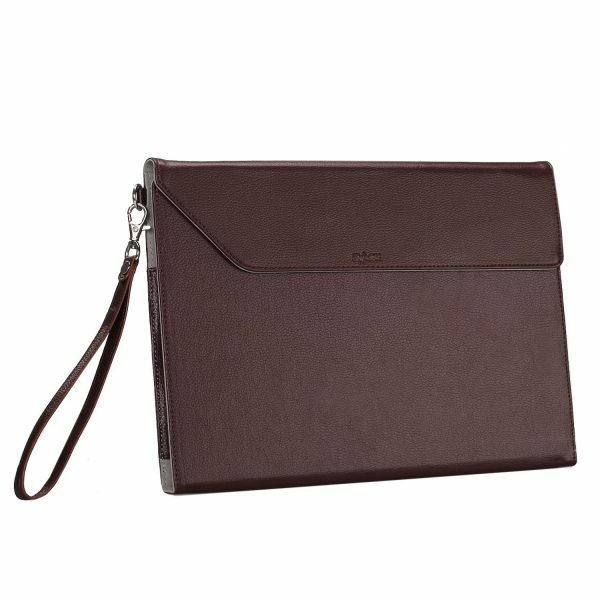 The Evecase Messenger Case Tote Bag for Microsoft Surface Pro 3 has a comfortable shoulder strap and padded handle for easy portability. 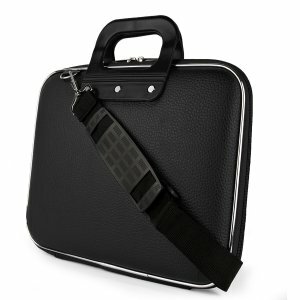 The Evecase Messenger Case is available in 3 different colors. 10. Exact Microsoft Surface Pro 3 Case: The Exact sleeve case for Microsoft Surface Pro 3 is made from premium pebble grain PU leather. The Exact Microsoft Surface Pro 3 Case is available in 2 colors. These are the top 10 best Microsoft Surface Pro 3 cases and covers. Comment on Freedomcase for Surface Pro 3. Was considering using Armor Shield silicone strip on the edge. Or the Moko if the keyboard cover can be closed with the folio using sleep/wake mode or Exact case. Then would need separate case for keyboard cover. UAG and Incipio rugged cases too heavy. Difference between a down jacket and a heavy wool coat. Bought 3rd generation device for portability. Manvex and Procase don’t appear to protect the edge/corners as well as Exact or Moko. Thanks, AW.